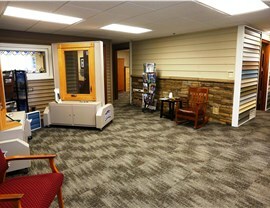 Showrooms are available for private showings weekdays, weekends and day or evening for your convenience. 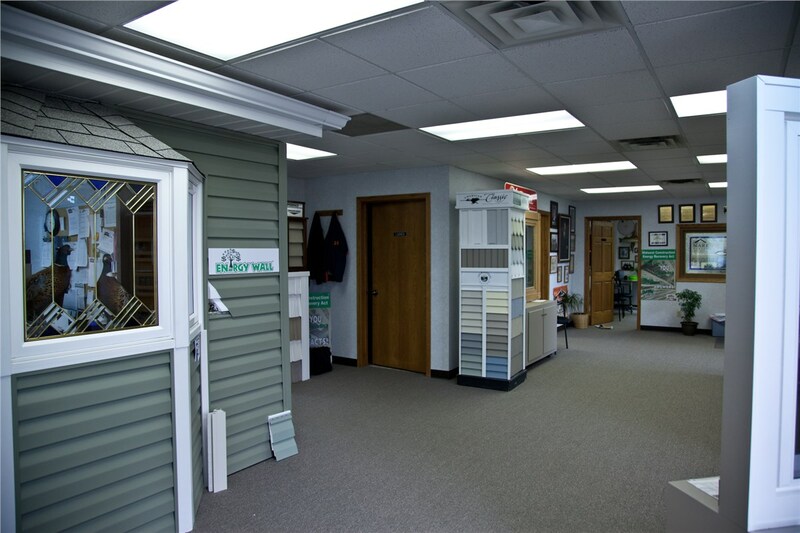 Just give us a call and we will be there for you. 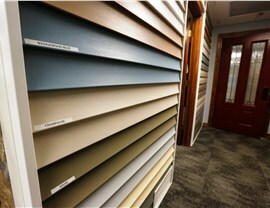 We invite you into our showrooms. 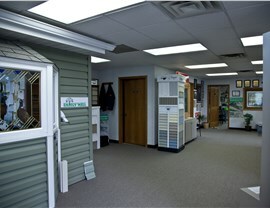 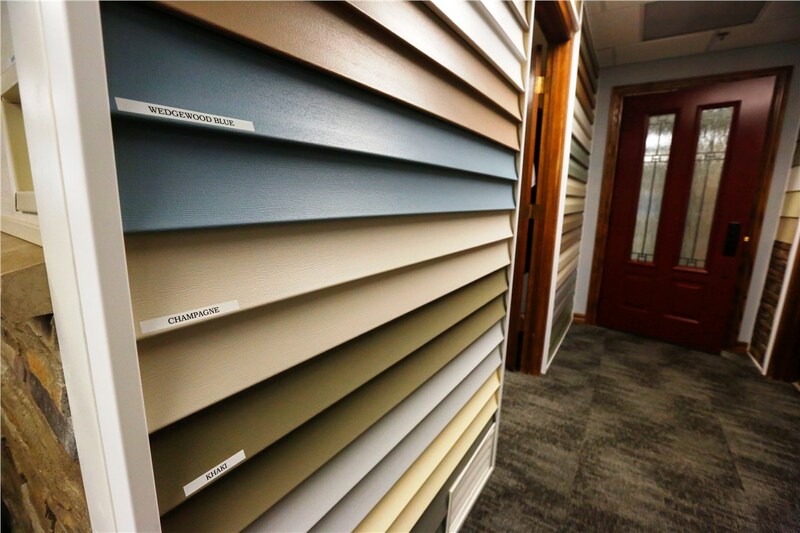 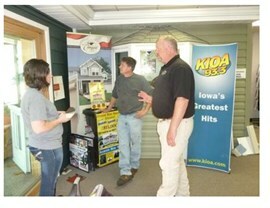 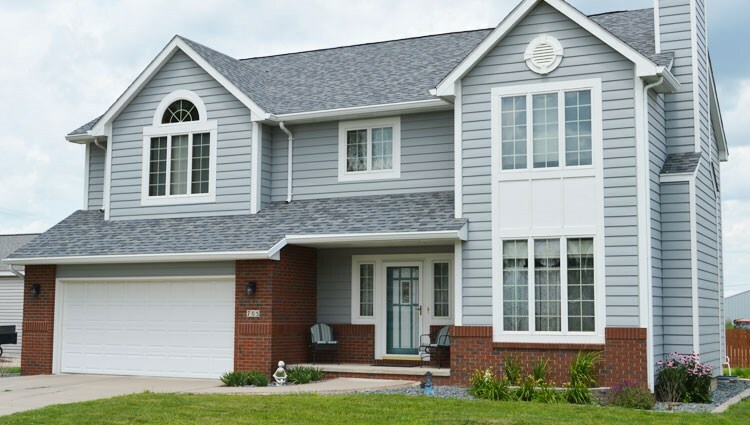 Stop in and take a look at full sized window and siding displays. 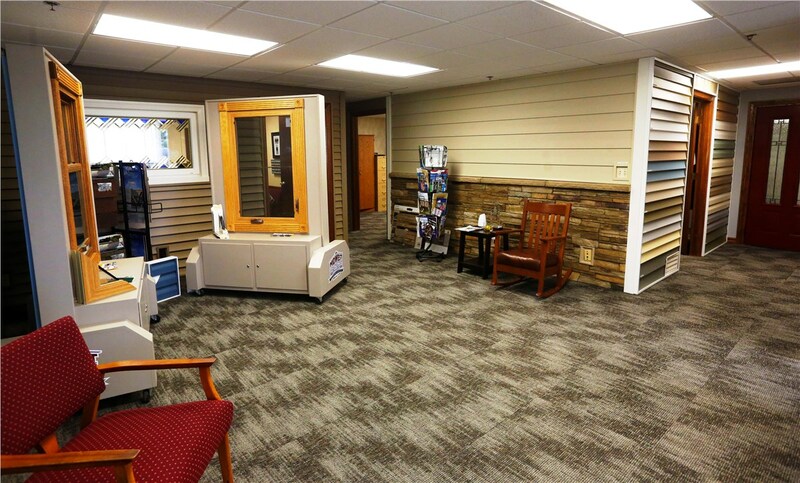 Also there is a full size All Season Sunrooms attached to our buildings to get the real effect of a sunroom. 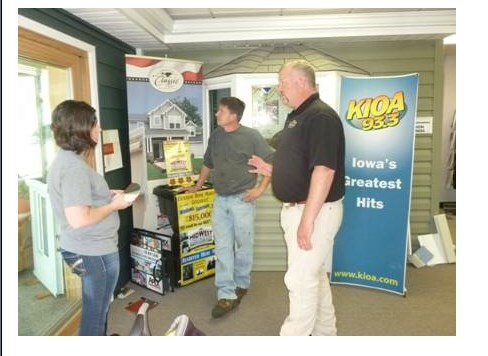 It is also a great time to ask questions and get the information needed to make the correct decision for your home improvement project.